Set in the Tokyo area, an aspiring Japanese manga writer has a relationship with an American. They live together and they are happy but there is a problem with the relationship. The heroine must do something to heal the rift. Regions are unavailable for this movie. 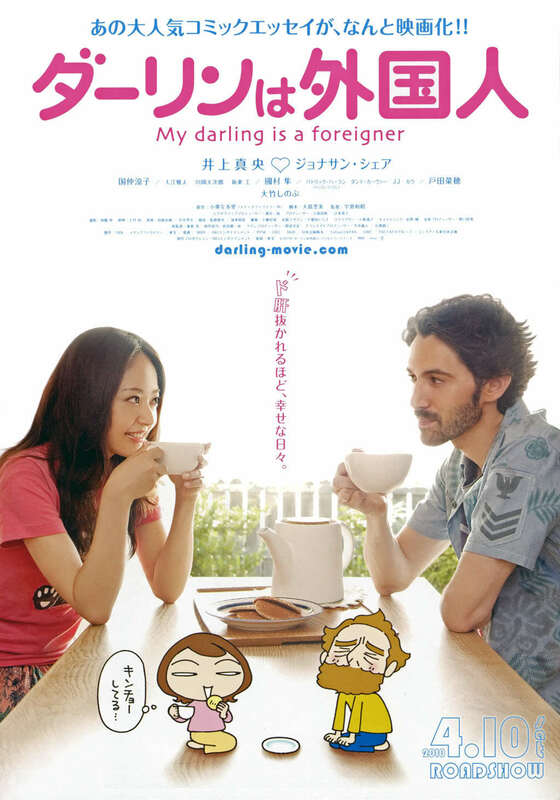 Click the "Watch on Netflix" button to find out if My Darling Is a Foreigner is playing in your country.